Clowning has been around since, well, forever. Yet current clown iconography always seems to tie clowns to the circus, an institution that reached its peak in the 1950’s (around the time of the Baby Boom). Circuses these days are not quite the big deal as they used to be, though. The Ringling Brothers and Cirque du Soleil are about the only game in town anymore. 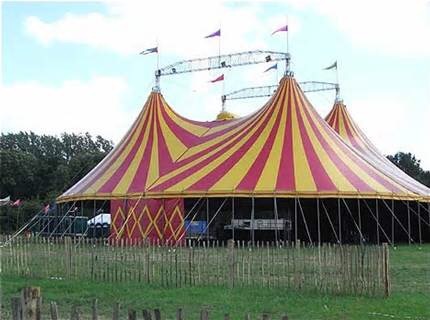 And with the Ringlings downsizing their animal acts and the Cirque going through their own financial issues, it seems that the influence is getting smaller and smaller. Blame the rise of alternative forms of entertainment available to kids these days. Clowning is hitting that same rough patch as well, though it’s my opinion that it’s of hardier stock. There are multitudes of people these days who would fit the traditional, pre-Big Top concept of clowning who won’t call themselves clowns. There are plenty of popular comedic Youtube shows which rely on the presenter adopting a goofy character. I don’t know if the Nostalgia Critic is such a big deal anymore, but his whole deal is acting like a ridiculous buffoon in glasses — his handle was “That Guy With the Glasses” while addressing his viewers. 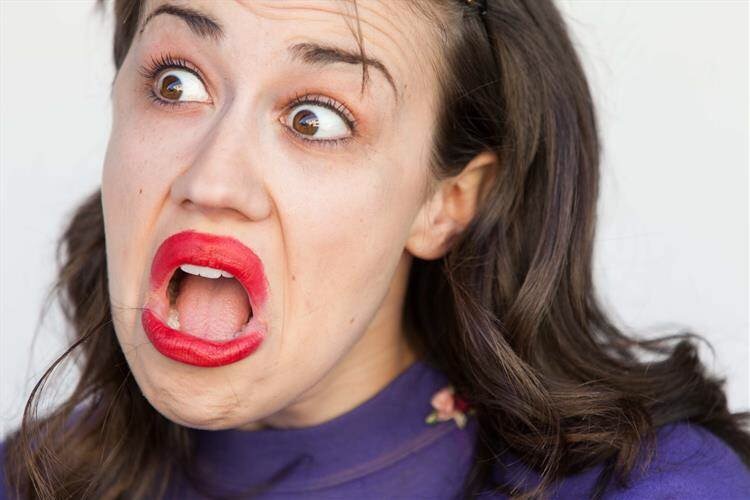 Meanwhile, Miranda Sings does videos while wearing garish red lipstick. How far removed is that from a clown? Meanwhile, thanks to the popularity of Comic Cons, costuming is a big deal again. Hobbyists toil for days and months to display their latest works, many of which is comedic in nature. I remember hanging out at a fabrics store where I heard one cosplayer describe his elaborate design to a fellow hobbyist on his phone. It involved a suit of armor based on Nyancat: a rainbow cape, and armored plating based on pop tarts. Again… how is this not clowning? This is a long, roundabout way of arguing that I think modern clowns should divorce themselves from the circus iconography. It’s tradition, true, but one that in America has only been around for a short time. The reality, I think, is that clowns should represent a parody of the reality around them. Certain white face clowns, for example, originated from the era’s porcelain dolls. Hobo clowns originated from poor journeymen during the Depression. We are far removed from both eras, and thus I think the ideas should either be updated or retired. The art of clowning can be revitalized by the pursuit of the new — observing the world around you and commenting on its silliness. It’s part of the reason that I’ve probably bought out Korea’s stock of sleeveless hoodies. Why is it part of my costume? Partly because it’s colorful, and partly because I find sleeveless hoodies to be kinda silly. Tying clowning so directly to the circus is to adhere to a past that modern children just cannot relate to. We need to tie clowning to what they know: pop culture, superheroes, video games, modern dance crazes, etc. Because clowning will survive, and we are the key to preserving its future.